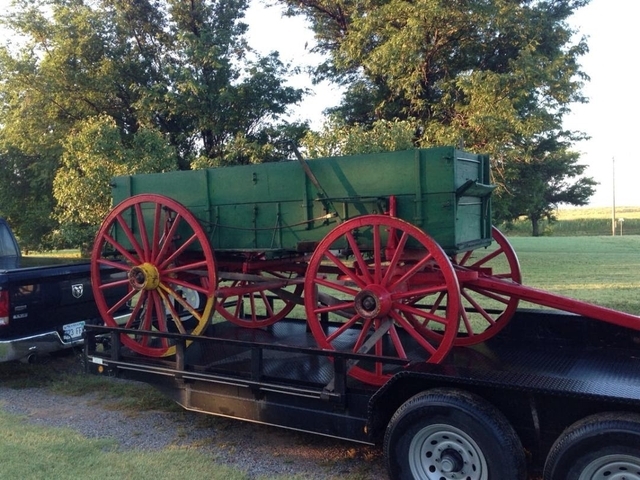 Horse drawn hay wagon in good working condition. Good condition passenger wagon. More wagons than we need. Willing to accept reasonable offers. Call Pete for questions or to come look. Miniature hitch wagon. Cute wagon for a small team to pull. We bought it and haven't had time to train our little guys to pull it. Willing to accept offers. Call Pete for questions or to come and look. Great condition omnibus, insulated, heated, brakes, lights. For more info call Pete. This wagon can be used for 1100 lb horses. Team harness,s available. 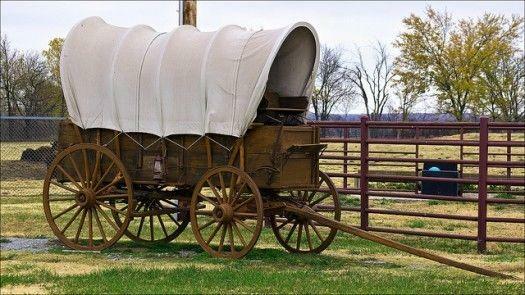 Single or double tree can be used on the wagon.